So the news that Craig Amai, the creator of some of the most popular quests in World of Warcraft (WoW), and the lead writer in Legacy of the Void, James Waugh, have decided to take a separate path and leave Blizzard Entertainment. No one is exactly sure what they plan to do now; whether they intend to design the next big hit or collaborate with another enterprise. The future is open to all possibilities! For the past two expansions on the massively popular MMO game WoW, Amai has been the top quest creator, designing some of the games best, most popular and creative quests. He has been an integral part of Team 2 for over 12 years, helping to develop the treasures in the Warlords of Draenor expansion, and the beginning experience we have all faced in Mists of Pandaria. His announcement to leave the company was made public on his Twitter blog last week. We are currently unsure what Amai is to do now on his journey, having spent more than a decade providing his excellent services. But we do know the door is probably always open for him, and a return sometime in the future could be on the table. James Waugh bids his farewell to Blizzard after many years of service! Since 2008, Waugh has been employed by Blizzard, after being offered the chance of a writing role on a series that he has played since he left college, StarCraft. He initially got the job after reaching out to Chris Metzen, and submitting the idea to create a StarCraft movie. Waugh was a dialog writer for “StarCraft 2: Wings of Liberty”, released in 2010, and the lead writer in “StarCraft 2: Legacy of the Void”. Since his arrival at Blizzard Entertainment, Waugh has worked along side Metzen and Jason Huck to design and create the overall structure of the StarCraft trilogy. Just like Amai, Waugh is yet to announce what he plans to do now that he has left Blizzard. All we know is that he has a bright future ahead of himself, and we wish him and Amai all the best for the future. What does this mean for Blizzard Entertainment? Although it is true Blizzard is losing two very experienced employees in Amai and Waugh, who combined have over two decades of experience under their belts, I’m sure Blizzard is more than capable to survive. 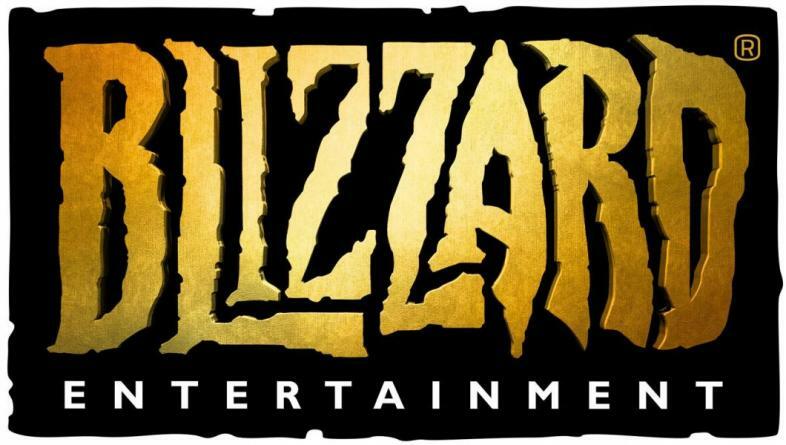 This is not the first, nor will be the last time Blizzard will lose valuable employees. Blizzard is a company with many expert professionals, many of whom are more than able to fill the boots left by these valuable men.